Get a site that adapts to mobile and tablet devices. Change between full screen, mobile and tablet views without losing formatting. 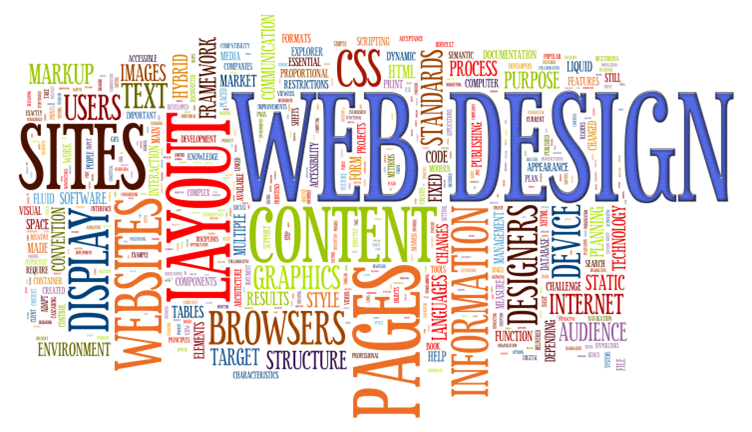 A Standard website has advanced features and more flexibility to design a totally custom look. However, Standard websites are not as easy for the average person to update. 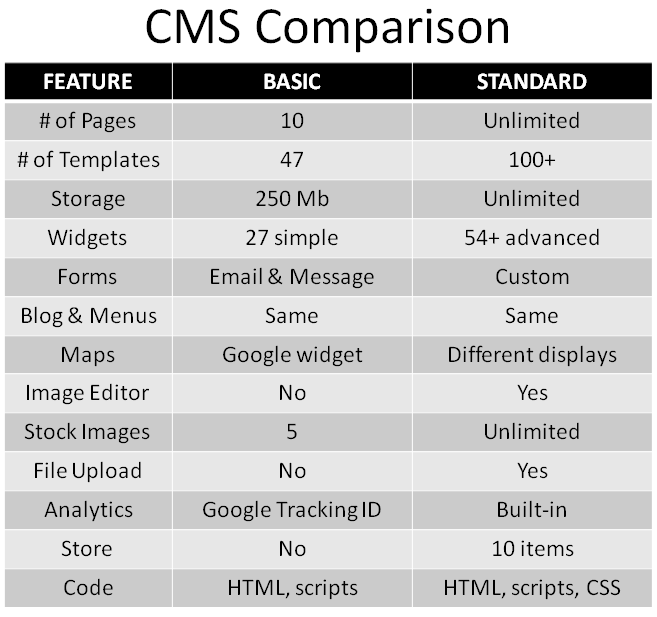 See the CMS Comparison chart for the differences between Basic and Standard websites. Most new businesses, entrepreneurs, professionals, and organizations are satisfied with a Basic website that they can maintain and afford.